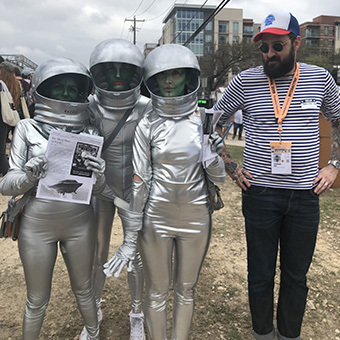 The aim of the slogan invented by the Austin Independent Business Alliance is to promote small creative businesses and ensure large corporate conformity doesn't take over the city. What a great ethos! This got me thinking. 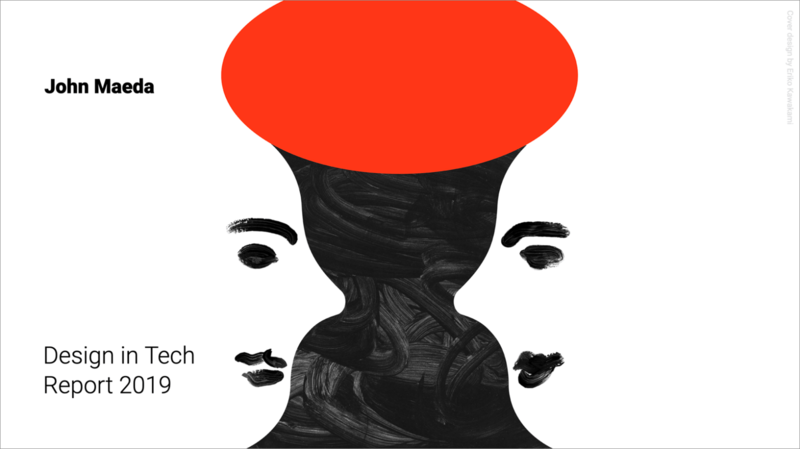 Are we in danger of everything looking the same in digital design, should we be tapping more into our inner weirdo to find more creative and differentiated solutions? It’s all too easy to just follow the norm and not give creativity a chance. Yes, a lot of the ’weird’ ideas will fail. But Austin has inspired me to ‘keep it weird’ early in the design process and test more concepts that push the boundaries. Who knows where those weird ideas could lead? People might just like them. ‘The role of design is to not aspire to be a leading actor — it’s goal should always be to become a great supporting actor. Imagine a movie or TV show without any supporting actors. It wouldn’t be a particularly interesting piece of entertainment. Yes? Like many people on twitter, this initially got my back up. But as I’ve had time to digest, I think John’s 100% right. The success of the company or product has to be the hero. 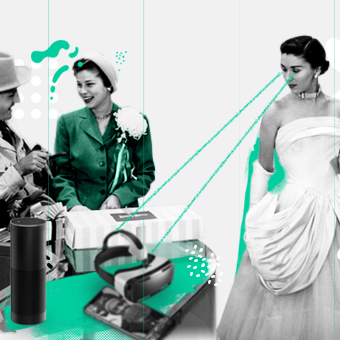 Design, tech, customer service, etc. should all just be supporting actors working together to achieve the same goal. We should let the product be Frances McDormand and us designers be content with just being Sam Rockwell (Three Billboards). 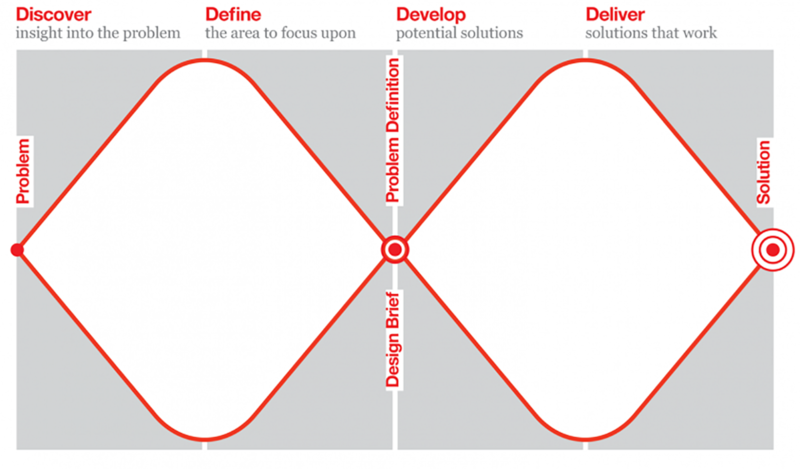 Divided into four distinct phases: Discover, Define, Develop and Deliver, Double Diamond maps how the design process passes from points where thinking and possibilities are as broad as possible to situations where they are deliberately narrowed down and focused on distinct objectives. It was excited to learn the CIA also use the double diamond process to train their analysts how to fight terrorism. It turns out, Analysts (like designers) also have a natural tendency to skip the divergent thinking part of the process and focus on finding the solution when they come under pressure. So, Jacob and Nysa designed a series of divergent exercises to train their analysts on how to reframe problems and think of all the possibilities before focusing on solutions. Apologies in advance, but if I meet you in a new biz or pitch situation, I will probably mention this. After all we do use the same problem-solving framework as the CIA! I haven’t done much acting since school, but it looks like role play is about to become part of my design toolkit. During the conversational design sprint workshop. Wally Brill - Head of Conversational Design at Google, explained the importance of using role play in the early stages of conversation design. Here’s how it works. Two people sit back to back and act out a conversation - one plays the user and the other the bot. 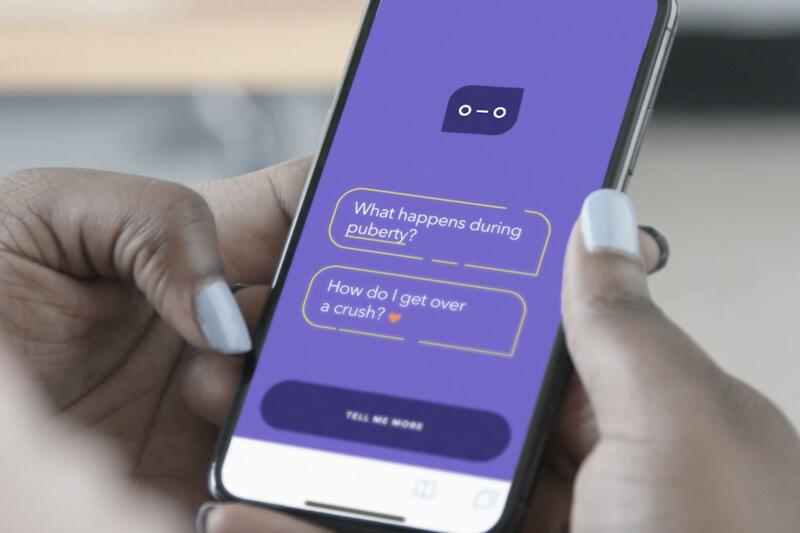 The first couple of run throughs are terrible, but you quickly start to identify the problem areas in the conversation where the bot will need to support or guide the user to complete their task. Give it a try, it's not only great fun! But also helps you to fail quickly. I can’t wait to try this out for real on our next conversation design project. If you’re a typography nerd, this was undoubtedly the talk of SXSW. Special thanks to Nadine Clarke (Research & Strategy Director at Tangent) for hanging in there with me during Yves Peters Talk ‘Variable fonts: The new frontier details'. 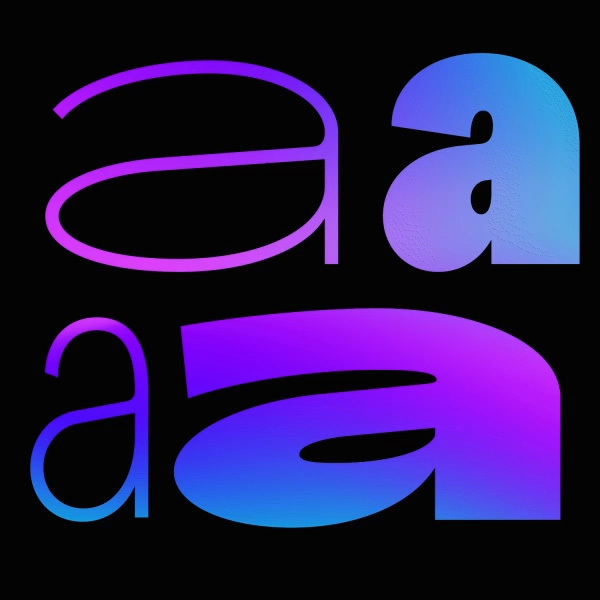 The exciting news is that with the release of OpenType version 1.8 a single font file is to behave like multiple fonts. What that means, is rather than having multiple font files for different weights, designers can now set font weight and spacing from within a single font file, theoretically 1000×1000 (one million) variations are possible within the one file with impacting band width. 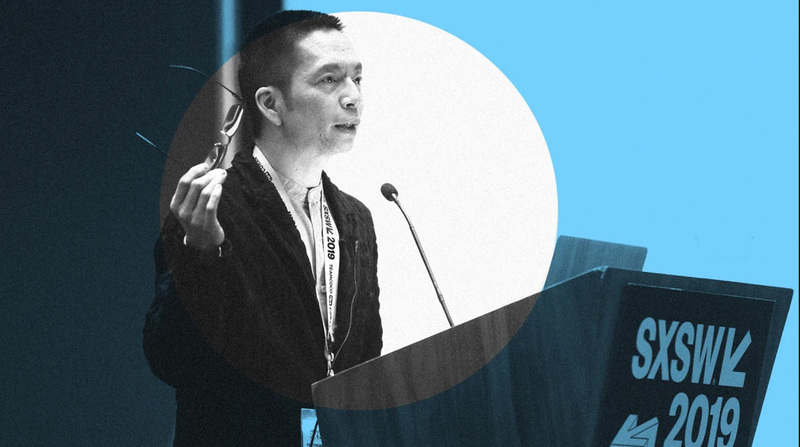 And finally, some inspirational designs from John Maeda’s design in tech report. 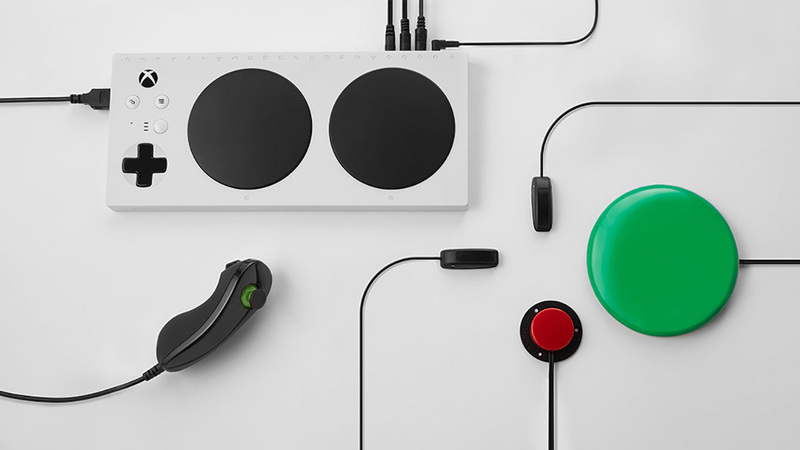 Check out these great examples of designers making what is hard, easier. Turns out humans are awesome after all. 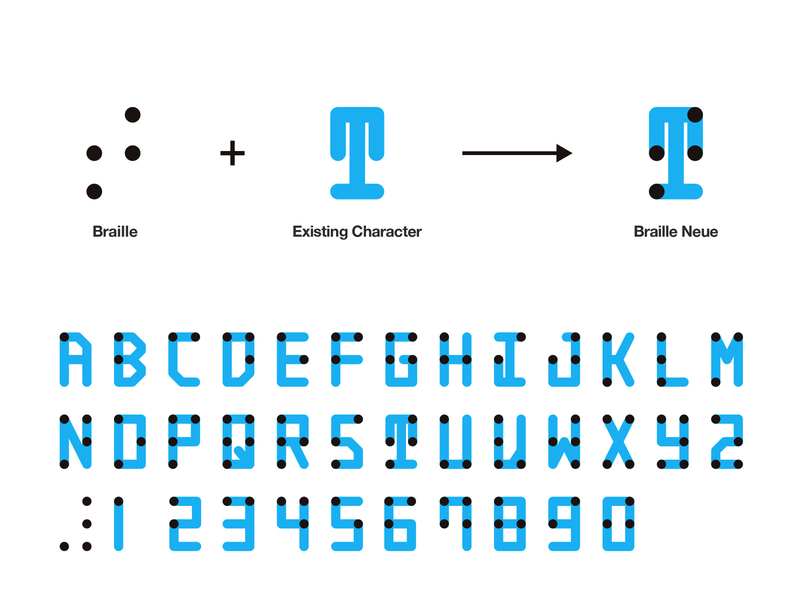 Braille Neue is a new typeface designed by Kosuke Takahashi that allows visually imparted readers to access information. 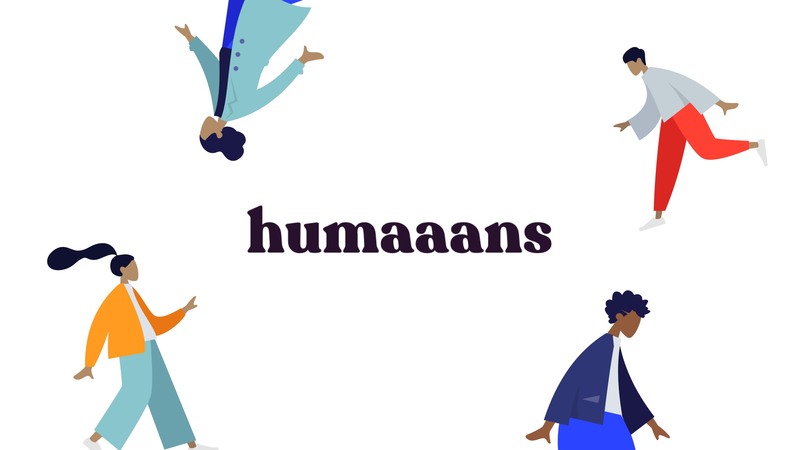 Humaaans allows you to create your own diverse illustrations of people for free. This library helps you to build unique content for every scenario.